Airbnb Global Head of Public Policy and Public Affairs, Chris Lehane and the City’s Executive Mayor, Patricia de Lille. The City of Cape Town and Airbnb have signed the hospitality platform’s first collaboration agreement with a city in Africa. Under the agreement, Airbnb and the City will work together to promote the benefits of people-to-people tourism for Cape Town residents and their communities, and promote Cape Town across the world as a unique travel destination. Since 2008, hosts on Airbnb have welcomed over 200 million guests in 191 countries. In Cape Town, there are 17 600 active listings on Airbnb and hosts have earned a combined income of R762 million over the past 12 months. In the past year, hosts on Airbnb in Cape Town welcomed close to 290 000 visitors, which resulted in an estimated economic boost of R2,4 billion for the city. The typical host in Cape Town earns an additional R43 400 by sharing their home for 32 nights per year. work together to bring community-led tourism to townships and support greater economic and social empowerment. celebrate Cape Town as an ‘Ideas Capital’ by hosting the Africa Travel Summit and bringing together 80 tourism and technology leaders from across the continent. exchange insights and learnings about travel trends and the sharing economy in order to leverage the technology and the Airbnb platform to boost local communities. Airbnb will especially look to scale its pilot programme from earlier this year, which supported training in hospitality and technology for residents from townships across the Western Cape, to reach more women and youth in communities throughout Cape Town. 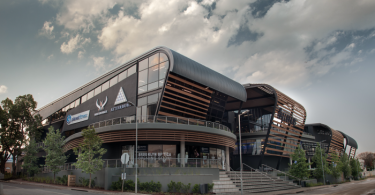 The City will be invited to advise Airbnb on where to take the programme to ensure alignment with broader municipal priorities, including the City’s Organisational Development and Transformation Plan which aims to leverage technology for progress, thus building integrated communities and enabling greater economic inclusion. 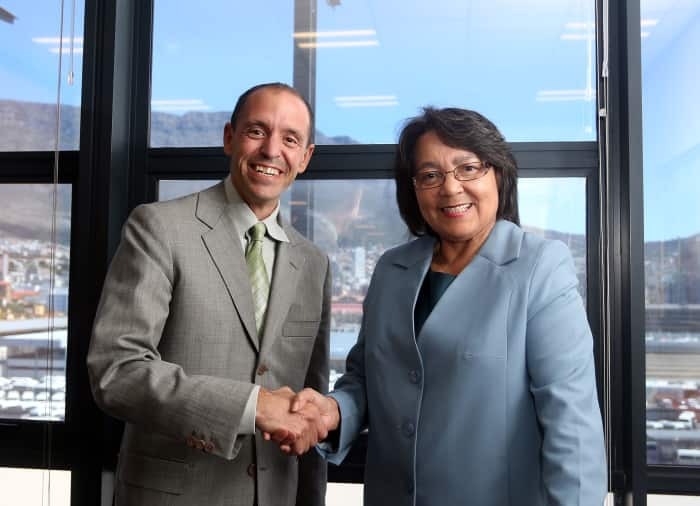 The City’s Executive Mayor, Patricia de Lille, and Airbnb Global Head of Public Policy and Public Affairs, Chris Lehane, signed the agreement today in Cape Town. Airbnb has also committed to invest $1 million (R13 million) in community-led tourism projects in Africa, including Cape Town, over the next three years. “The City of Cape Town is building an opportunity city that creates an enabling environment for inclusive economic growth and job creation. The sharing economy has the ability to welcome more Capetonians into the tourism sector, in line with our efforts to build an inclusive city as we welcome more Airbnb guests. 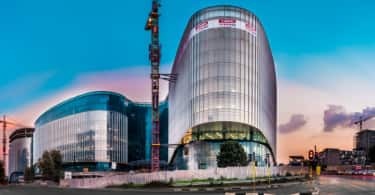 Cape Town is a globally competitive destination and we are creating the space for all entrepreneurs to excel,” said Mayor De Lille. “People-to-people travel using Airbnb is bringing tourism benefits to local families and communities, and generates new revenue streams that stay right here in Cape Town. I’m delighted to be working with Cape Town on this pioneering collaboration to help promote the best of this beautiful city and its people to the world. Airbnb has so far partnered with more than 300 governments across the world and while this is our first city collaboration in Africa, we want to work together with everyone to use technology to help spread more benefits across Africa,” said Lehane. Airbnb and the City of Cape Town will co-host community meet-ups for hosts listing on Airbnb to share information and updates about Cape Town’s unique offerings and activities. This will include, among other things, safety information, general hosting tips, and raising awareness on how to save water. Airbnb to send communication to both hosts and guests advising them that they are in a severely drought-restricted area and send them to official City of Cape Town resources for tips on how to save water. Airbnb will look to scale its technology and hospitality information partnerships to reach more women and youth in communities throughout Cape Town. The City of Cape Town will be invited to advise on where to take the programme to ensure alignment with broader municipal priorities. Airbnb plans to launch an Inclusive Tourism Summit, the first of its kind, in 2018 where it will invite leaders in the tourism, development and innovation space from across the continent to Cape Town, to discuss technology and tourism and the role they can together play to build a more inclusive economy. The Summit will also give a stage to leaders in Cape Town, who are innovating in the inclusive tourism space. The City of Cape Town will seek to work with Airbnb to incorporate available Airbnb aggregate data or other appropriate information when planning research on tourism and travel. In support of this research, Airbnb will share selected non-personal data on Cape Town host and guest communities. Data to be shared includes survey data of Cape Town hosts and geospatial data on hosts and guests to Cape Town.